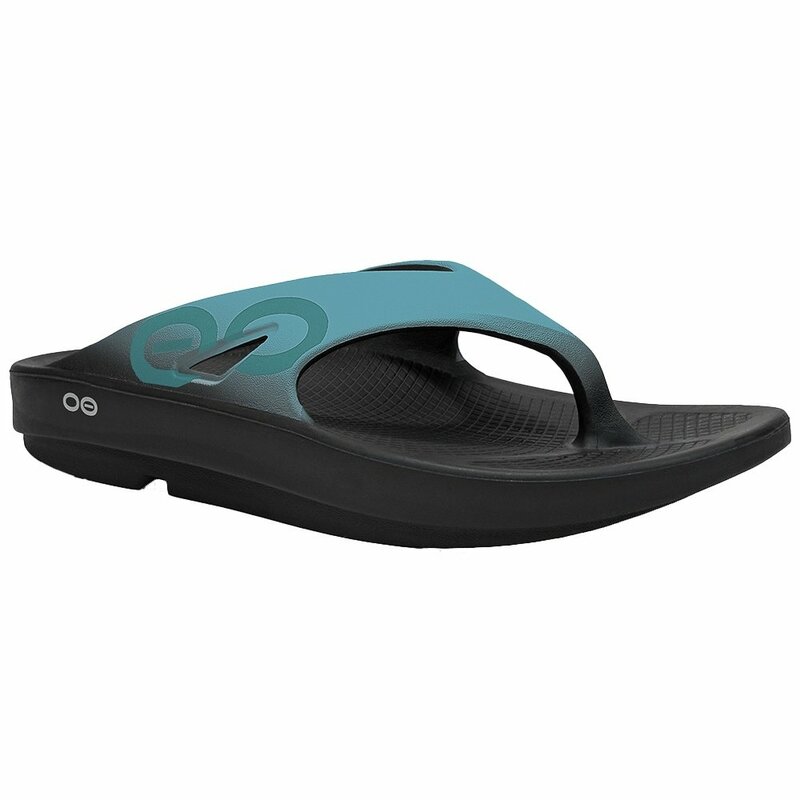 They look like regular flip flops, but the OOFOS OOriginal Sport Sandal is so much more than that. It's made from OOfoam, a proprietary material that's water resistant and so light it actually floats. But it's not light on support, in fact, OOfoam gives these sandals 37% more shock absorption than comparable materials, which works with the biomechanical design of the footbed to support and cushion every step and even encourage better posture. "i want a size 9 what does w9 m7 mean "
"Most of of OOFOS are unisex sizing. The OOriginal/OOriginal Sport, OOahh/OOahh Sport, and OOCloog are all unisex shoes that come in the standard medium width. If you are looking for a Women's Size 9, the OOFOS size will be the Women's 9/Men's 7. Hope this information helps!" "I want a size 40.....is that a womens 9?" "Thank you for your inquiry. A Euro size 40 is Women's US size 9-9.5. We hope this information helps! " I would buy these shoes again. I come home from after being on my feet all day and I put these shoes on and it feels like I am walking on a cloud. I do not spend this kind of money on shoes . But I would buy them again . My shoes are my new best friend . I bought 2 pairs of the sandals in Florida and would not live without them. They are very comfortable but you have to be very careful when they get wet. I highly recommend these sandals for anyone. Extremely comfortable. I have them in several colors and styles.